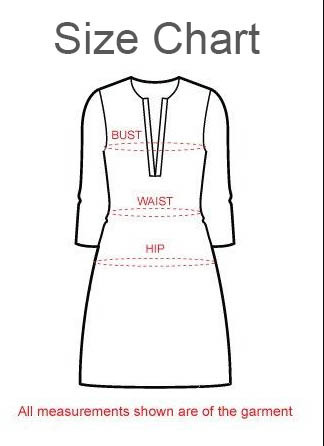 Following the motto ‘Less is More’, the house of Snehal Creations is back with a tunic design that is simple yet elegant and offers superior comfort to anyone who chooses to wear it. This Simple Fetish Hot Pink Cotton Short Kurti for Fashionable Women comes with a simple round neck and a buttoned neck panel. The sleeves and base of the tunic come with a slightly woven orange design at edges.